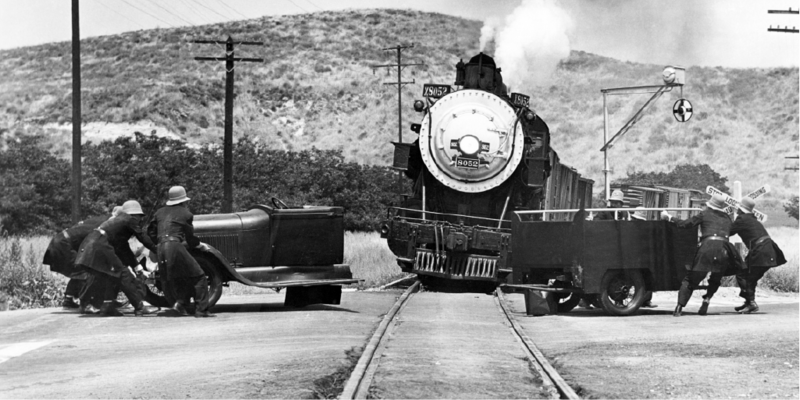 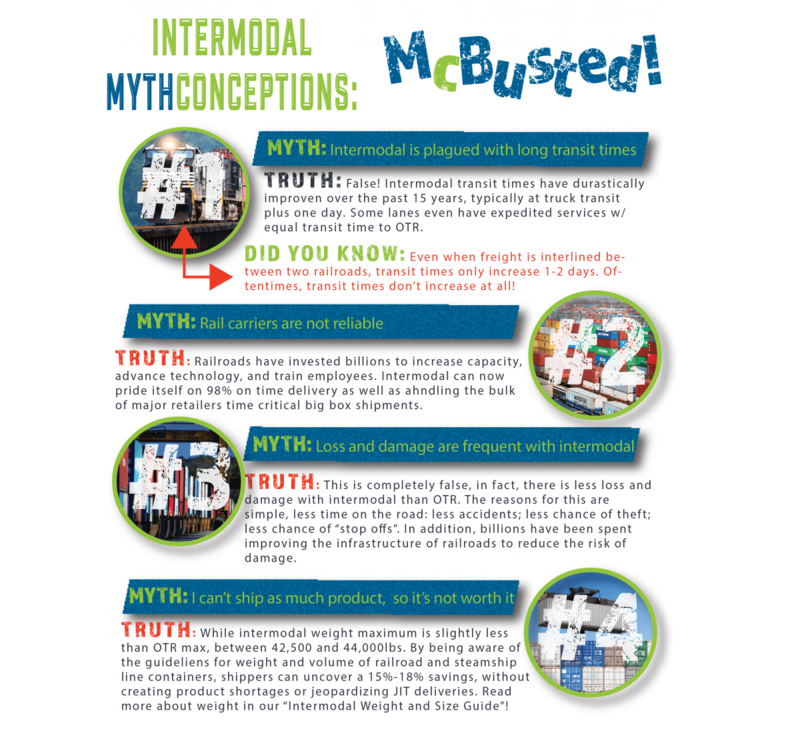 Many read our previous post, “Intermodal Mythconceptions: McBusted!” and requested more information on intermodal lane conversion. 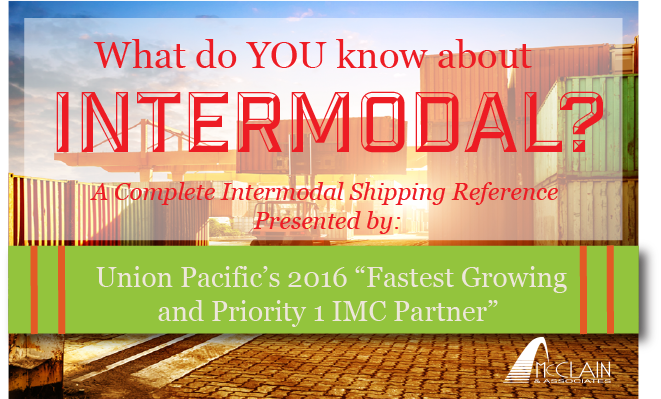 You asked, we answered, with this complete Intermodal Reference Guidebook! 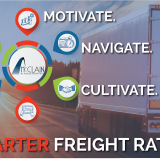 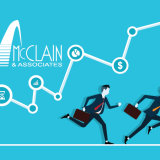 Continue Reading, Click to Download Our Reference Guide!